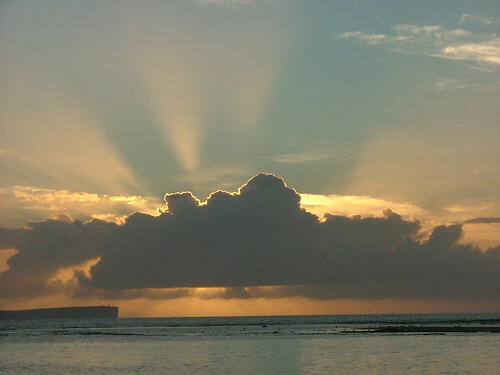 Sunrise through the clouds, a photo by Betchaboy on Flickr. Wow - that last post was very sad. I was in a very bad place a year ago. But I'm in a much better place now. I didn't actually take this photo, but it matches where I am right now. So thanks for waiting for me to come back. I think I'll stick around this time.